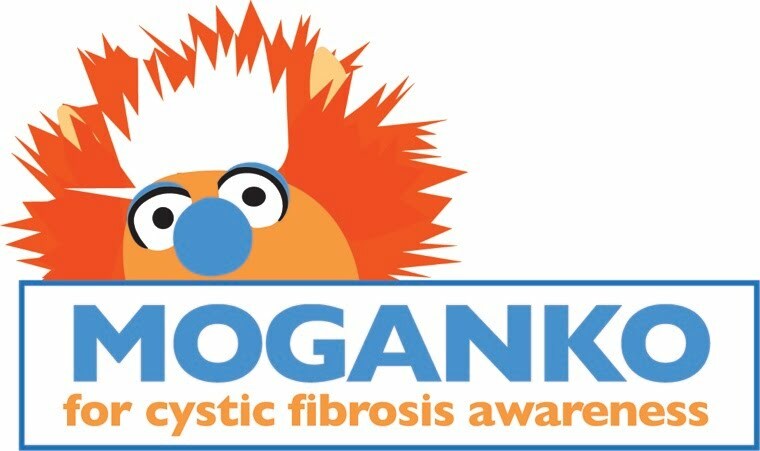 Click on the picture below to go to the official Facebook Fanpage for the "Moganko For Cystic Fibrosis Awareness" Project and then LIKE our Fanpage on Facebook. This is a key element to the success of this project. The more people that like our page the more attention we'll get when we contact the Muppets!